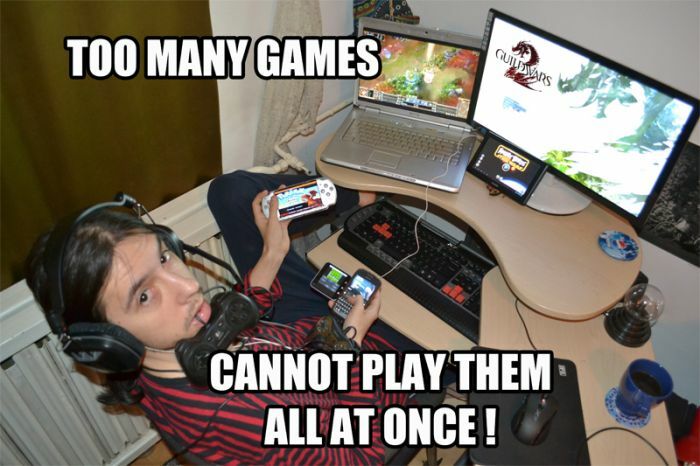 Quantic Dream released two games prior to Heavy Rain. Their first title was an action-adventure game called Omikron: The Nomad Soul. Little did they know that the gameplay mechanics they explored for their second game, Fahrenheit (Indigo Prophecy), would be a commercial success. 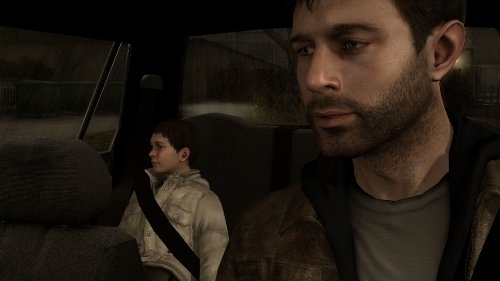 Dubbed “Interactive Drama” by game designer David Cage, Quantic Dream updated the winning formula for the company’s third game and first outing for the PS3. Heavy Rain is probably one of the most ambitious games to be released that blur the lines on what defines any medium as a game or an art. The game has a huge emphasis on story. It’s not like the developers made the game and wrapped a pretty little story around it. The story itself is what drives the game.